However Improbable: "Better to serve a good man then rule with an evil one." "Better to serve a good man then rule with an evil one." Very often it seems I just read a book to get it off my list. I have trouble finding books I cannot put down, ones I become so fond of it is like meeting a new friends. Ones I don't wish to end because I don't want to say good bye. And then, every once in awhile, I will find a book like this - one in which the story will stay with me for the rest of my life. 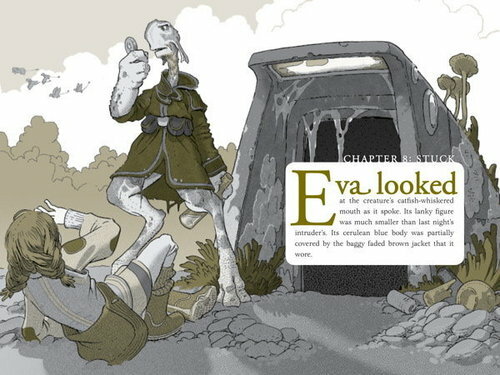 This is what happened with The Search for WondLa. I started this book because a friend of mine was very eager to read it. Also, my library had it and it was written by the same man who did The Spiderwick books. What could go wrong? Well, when I first started it I thought it dull, predictable, and the girl annoying. I almost gave up on it. Then I met one of the other characters and from there on I couldn't stop reading. 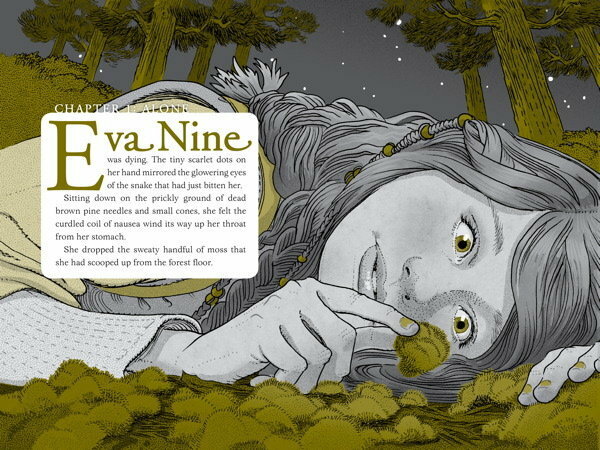 The book is about 12-year-old Eva Nine. A little girl who has been raised by a robot in an underground home. She longs to see the world and find other humans but her robot, Muthr, is too protective and won't let her. Then, one day, their home is attacked and Eva is forced to flee to the outside world. What she finds there baffles her. There are Aliens, and giant animals, walking trees, and a bounty hunter who is determined to capture Eva. 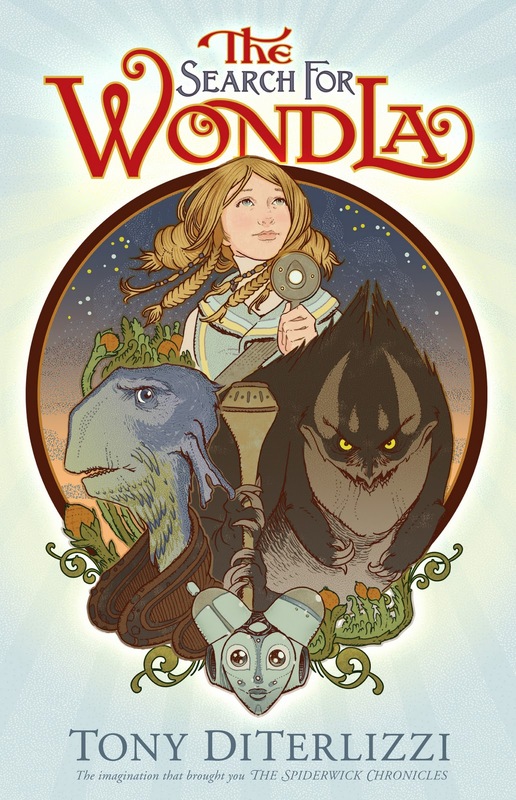 Finding the help of a rather grumpy, miserable Alien named Rovender, Eva and Muthr set out on a quest to find out where Eva belongs, while trying to dodge the Hunter who is always right behind them. Despite my first doubts over this book, it is one of the best Children books I've ever read. Eva isn't a perfect heroine. She whines a bit at times and is slightly rebellious, but she is brave and wishes to keep her friends safe. All Eva wants is to have a family, to meet real humans just like her. She wants to know what happened to them all and how she came to be alone, on an Alien planet. Muthr is very protective, but she loves Eva as if she were her own daughter. And, being a robot and therefore clueless about human emotions, she very often doesn't get what Eva is feeling. The world Eva travels through reminded me a lot of Star Wars and Avatar The Last Airbender. The creatures were amazing, even the ones with bad tempers - like the Sand Snipers. Also, the drawings in the book brought the world to life and made it easier to envision the animals. 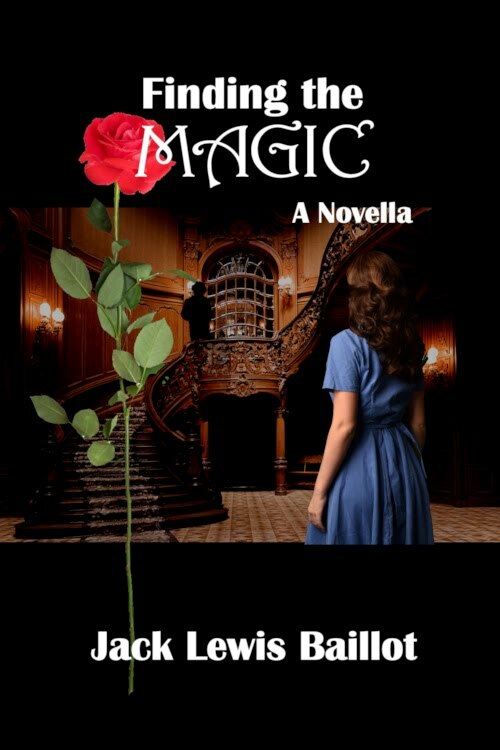 I think everyone should give this book a chance, and forgive Eva at the beginning for her bad attitude and keep reading - it is well worth it. She's an amazing heroine and as soon as possible I'm getting my hands on book two. I've also started on some marketing schemes, but again, all of that is coming after the Book Party. 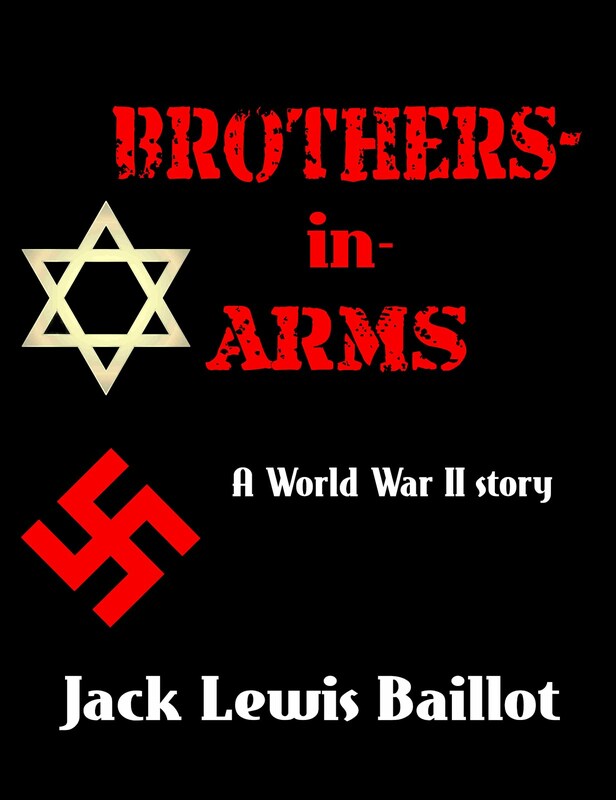 Along with news on book two. For now, I shall go to bed. And leave you with a title quote from Merlin - series two, episode one. Great episode...but, Arthur, come on! Really? This sounds like a really cute book. I love Avatar, the Last Airbender!! Great series. Did you like Legend of Korra? That was awesome too. First of all...*Eva Nine* is an awesome name. 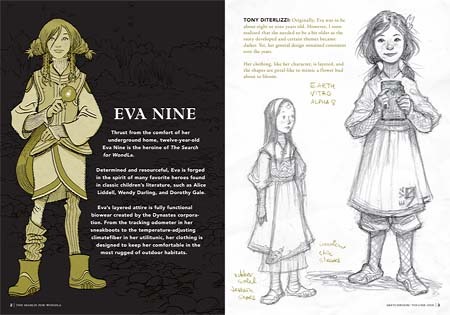 (Plus my niece's name is Eva!) Second, this sounds like a pretty cool book. I like the aliens and walking trees and robots. Good combo there. o.O Lots of work coming up with BK 2, eh?! Do we get, like, little snippets and such, or is it all top secret like BK 1 was? My younger sisters got really into this book and while I wanted to read it, it just got pushed aside for other books. Maybe I'll have to move back to the top of my reading list! Oh my word... Have you seen the latest E-lock? I don't really care about the plot of it... But the snippet of next week's episode! AH! Moriaty and Irene! I was wondering when they'd show up! And now they will! you have a typwriter? :-O AMAZING!!!! I loved the Search for WondLa, though I almost gave up, like you. I should *really* Read it again. Sedric "Think Merlin, to have Arthur reconize you for who you are. If you rule me, he can! The world would be ours, Arthur would tremble at your name, he would kneel at your feet." Merlin "I don't want that." Sedric "you'd rather be a servant." Merlin "better to serve a good man than rule with an evil one!" EPIC SCENE!!!! I love Merlin. Sedric walks out and he's going to kill Arthur but Merlin stands up and says "I'll stop you." And I grin. Hugely. But I was annoyed with Arthur too. "How could you dismiss Merlin like that?? HOW??!" Tell me how you like S2. you should find a way to watch the other 3. Do you have Netflix? are they at the library?? Aye, I found one at a garage sale once and didn't get it and have been annoyed with myself ever since. (It even worked 8-P) Later I found a 1917 online and snatched it up. It doesn't work but hopefully I can redeem that. Oh, that Merlin episode!!! I liked it almost as much as the one where Arthur goes to help with his village, almost. Series three and four finally went up on both Netflix and Hulu!! HUZZAH!! 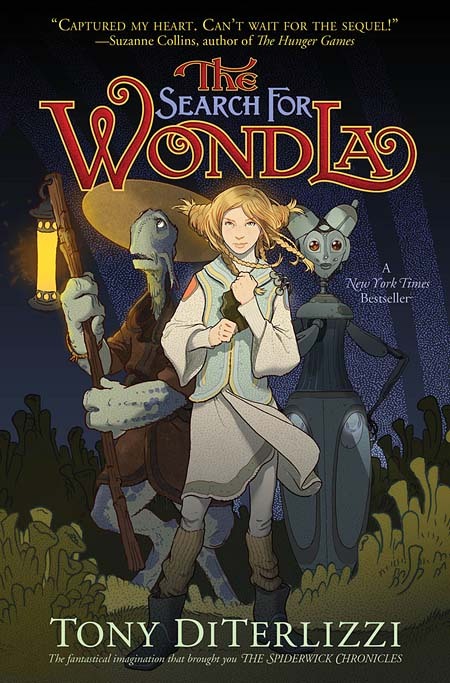 Search for Wondla is next on my list of to-reads. I keep putting it off because I keep getting more equally exciting books from all over the place. The fact that you were so pleased with it, though, is more than enough to affirm the fact it's getting read next! Oh, we would could open a museum. We would have the *coolest* museum! I've already been on the net now for almost nine today, and as soon as I came across blogger.com on http://missjacklewisbaillot.blogspot.com/, I was very delighted to.. Honestly, I think that if more bloggers and siteowners introduced content like your site, the internet would be even more beneficial than it now is.